Adding lights to the landscape and exterior of the house will not just illuminate your home but would also upgrade its beauty. It is indeed amazing how lighting can affect the way a house looks. When you take a glimpse of a landscape with lighting, you will surely be able to appreciate its usage since it can give more emphasis to certain features in the landscape like sculptures or plants. But aside from that, it can also ensure safety to the homeowners who will pass through walkways, aisles and other passages outdoors. That is why, it is necessary to have lighting. When we talk about lighting, it would include hanging lanterns. 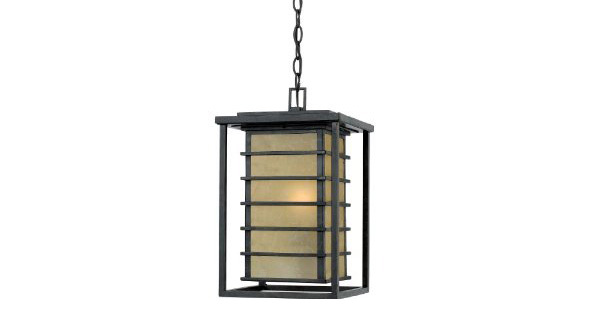 Outdoor hanging lanterns look great when placed along pathways or even on walls. 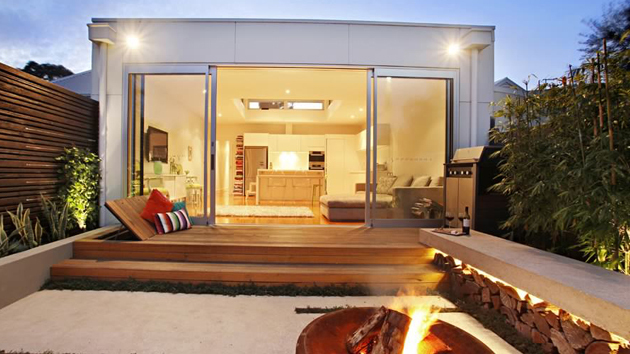 It can illuminate your outdoor space and it can also be a good decoration for the area. 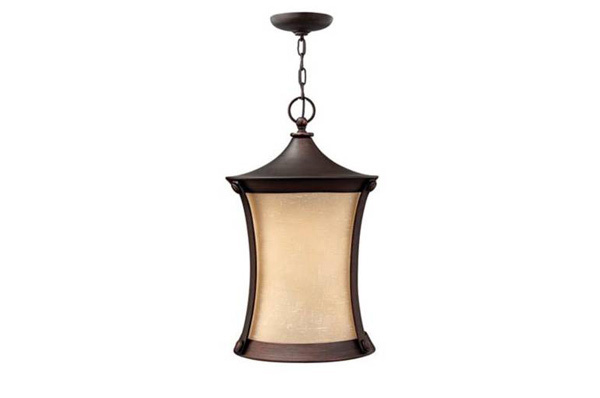 So, today, we will feature outdoor hanging lanterns that have contemporary designs. Once you see them, you will no doubt be pleased with their designs. 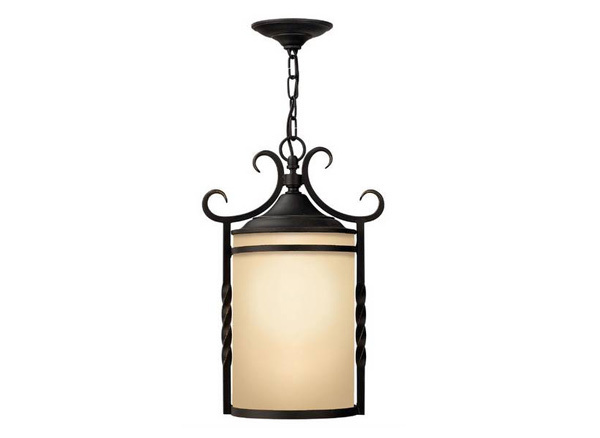 With clear beveled glass panels and cast aluminum design in rich black finish, this outdoor lantern could add regal elegance to your outdoor space. 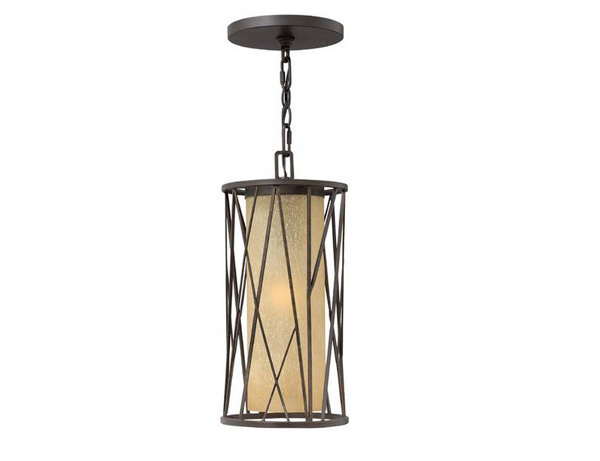 This lantern is made from metal forging and blown glass that combines warm silver and flowing etched glass. This one looks like a little birdhouse-like pendant lamp that would perfectly fit in an Asian garden. 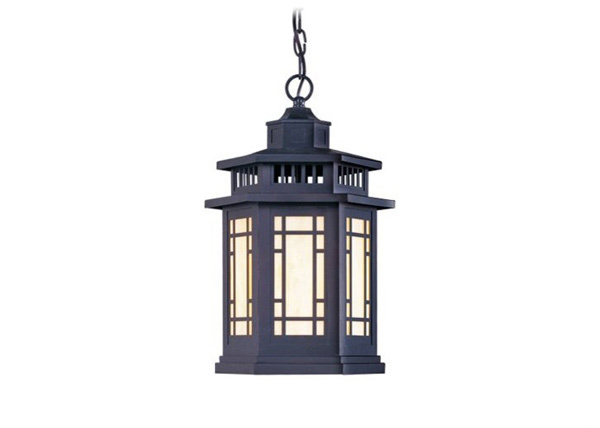 Achieve simple elegance for your outdoor area with this lighting. A blend of contemporary design with a traditional finish coming out as a lovely bronze light. 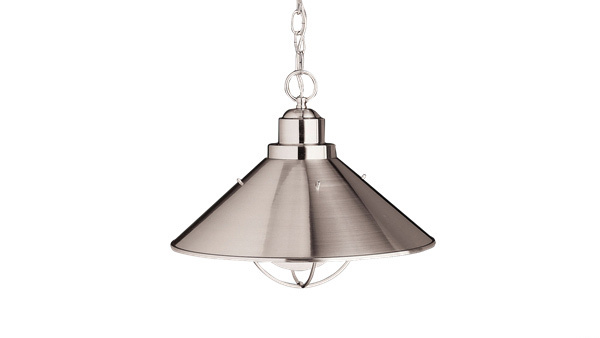 A lantern that is at 16″ in diameter with Brushed Nickel finish and is U.L. listed for damp locations. 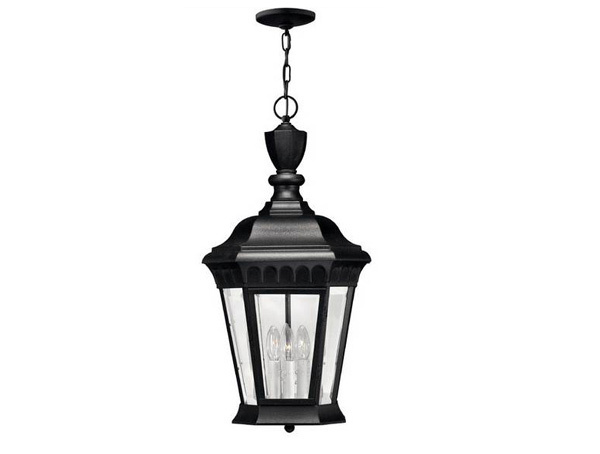 Olde black finish for this iron lantern is like a combination of contemporary and classic style. It uses a 100-watt Medium bulb. The distressed amber etched glass looked even more dashing with the details of the exterior. This lighting is hand-made showing details that is nature-inspired. This would be a good choice for an outdoor space with an Asian and contemporary theme. 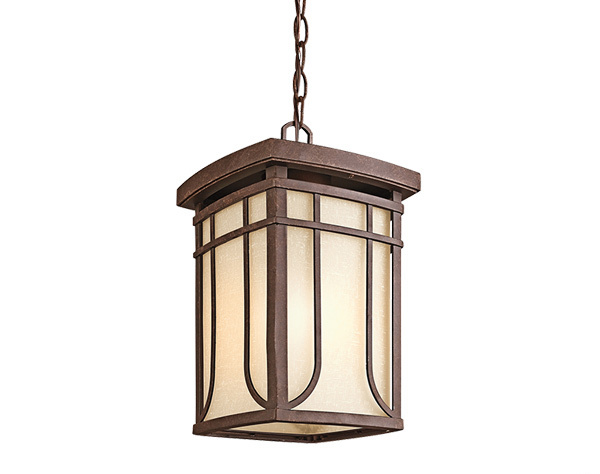 Define your style with the cylinder light of this lantern surrounded by an oval detail and ogee-shaped corner breaks. 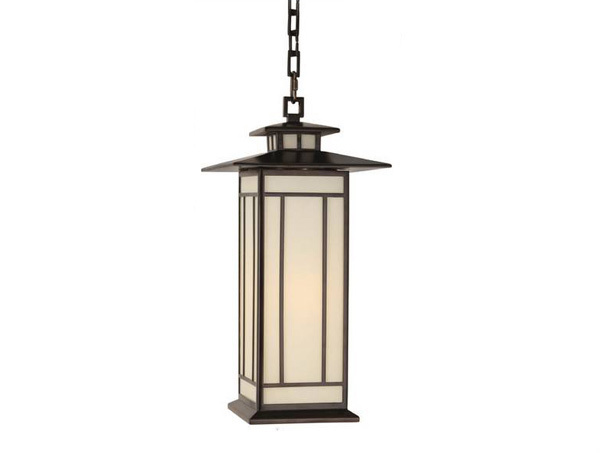 A prototypical outdoor lantern featuring a Black finish and Beveled glass panels. This takes three 40 Watt Candle Bulbs. Simple elegance is reflected from this lighting combining straight lines with some curves. 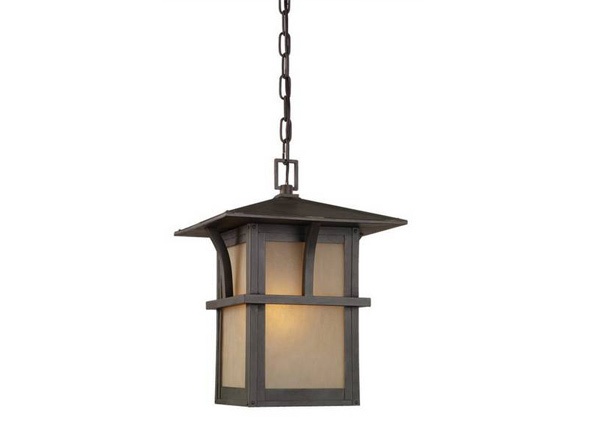 A hanging lantern perfect for larger porches because of its size. It features an iridescent Tiffany glass and bronze finish. A six-sided hanging lantern that will come give off gorgeous lights from its Tiffany glass bulb. It is crafted from solid brass with bronze finish. 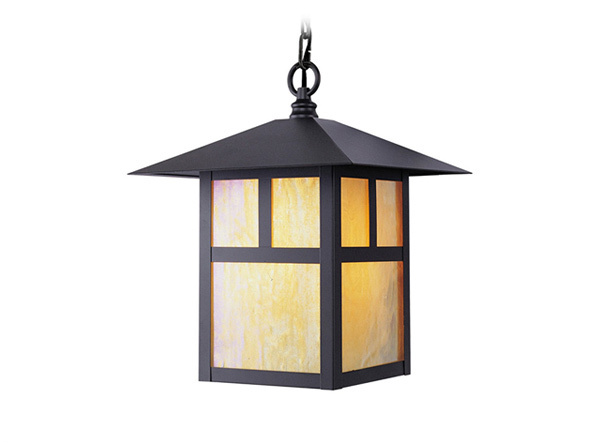 We are sure that with a lantern like this, you will be able to go beyond your expectation for your outdoor decor. 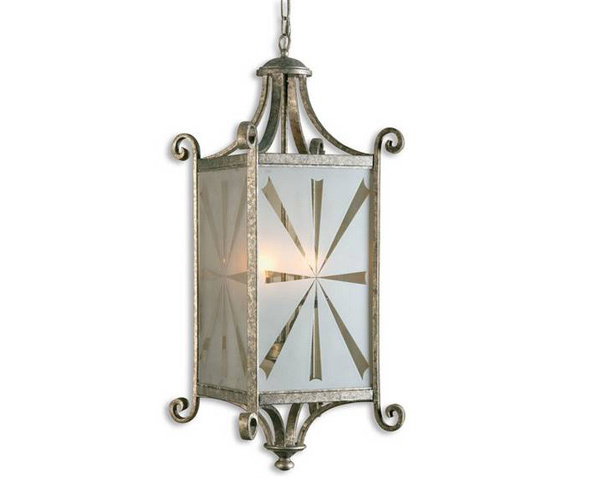 Soft white linen mist glass is wrapped with aged bronze finish in square frame for this lighting with romantic details in rounded trim. 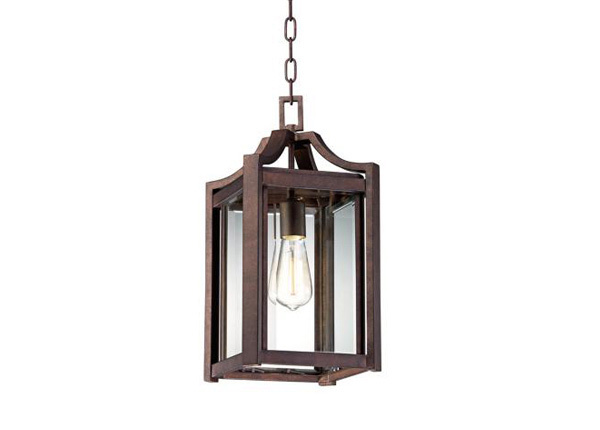 The outdoor hanging lanterns we see above are extremely versatile and can complement a variety of exterior spaces. 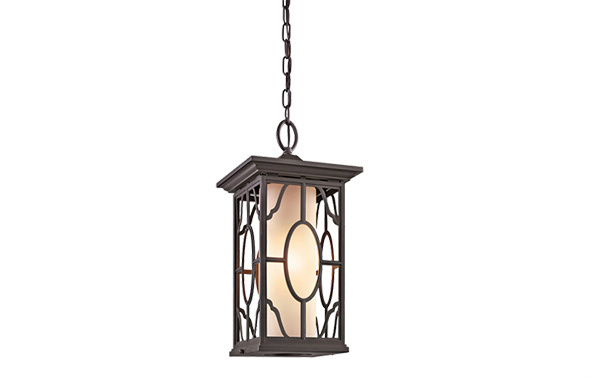 Just imagine how they could shed gorgeous light to your outdoor space while adding beauty to it. Well, take your pick as to which one would fit your taste, style and budget. Aside from hanging lanterns, there are still other outdoor lighting that you can use like pathway lanterns and many others. If you want to see some landscape with lights, take a look at our round-up of for some ideas.